Ireland never fails to thrill both visitors & locals with the beauty of its landscape. See it from our luxury coaches. 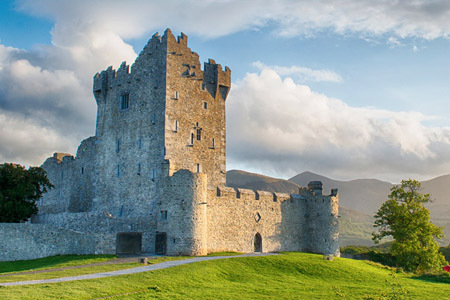 Coach Hire Ireland - So Much To See! Exploring Ireland the land of enchanting places and incredible landscapes. 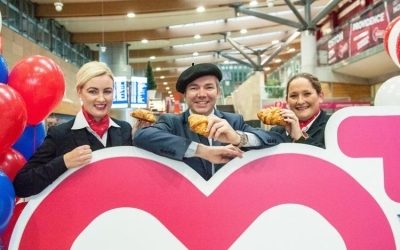 Book your Coach Hire Ireland and experience it all! Ireland has incredible history and beautiful places to see. Travel with Flynn’s Coaches to experience these unforgettable sights. Our fleet of luxury coaches is second to none. Travel with us in luxurious comfort. We specialize in Executive Travel. 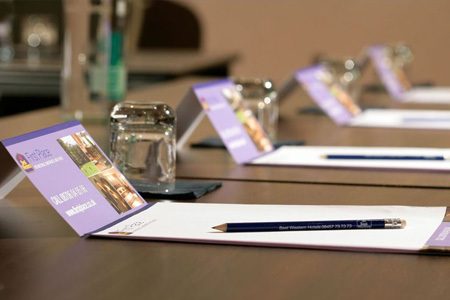 Speak to us today to arrange your Conference Transportation. 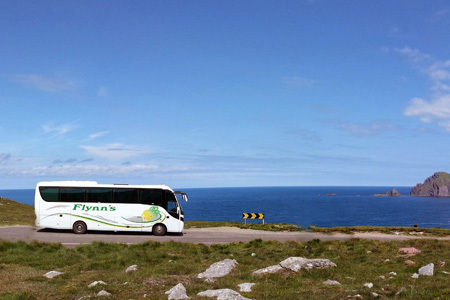 exploring Ireland with Flynn’s Coach Hire Ireland and get your vacation off to the best possible start. 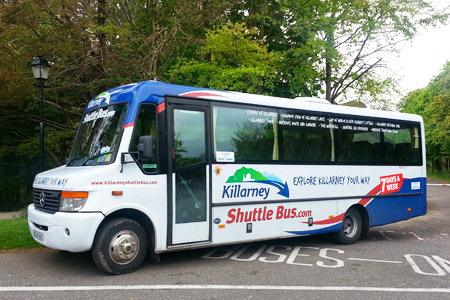 Based in Co Kerry, we are ideally situated to provide luxury coach hire and minibus hire in Killarney, Tralee, Kerry Airport, Shannon Airport and Cork Airport. 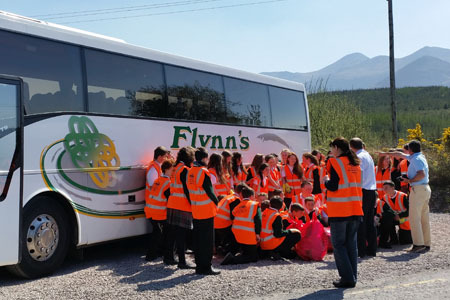 With over fifty years’ experience, you can be sure that Flynn’s Coaches will meet all your coach hire Ireland expectations. 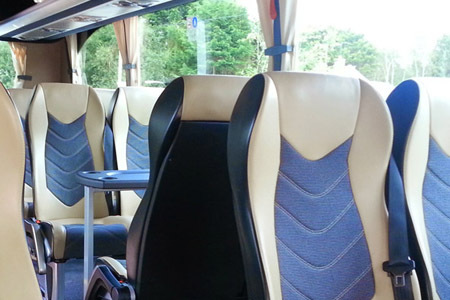 We offer luxury travel around Ireland on our fleet of exceedingly comfortable coaches. 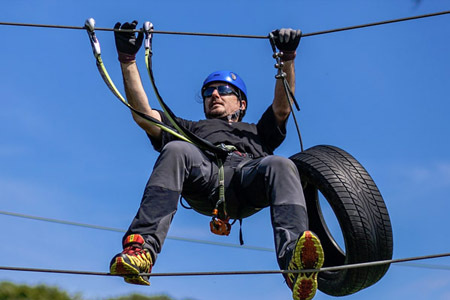 From Executive Travel to Adventure Tours, we do it all! 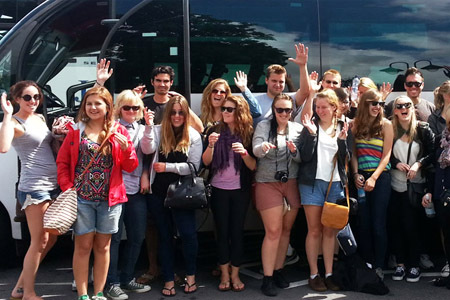 We are able to offer group travel for Coach Hire Ireland services to incoming tourism and corporate charter markets. Culture vultures, history buffs & nature lovers will all love our wonderful sightseeing tours. So much to see exploring Ireland! 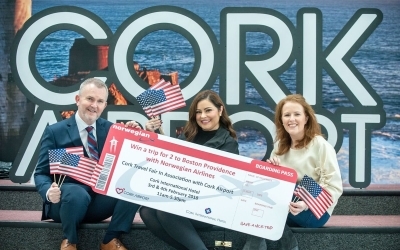 Ireland is truly a great place for conferences & meetings. Transportation for Conferences & Meetings is our specialty! As part of your next incentive book your coach hire Ireland with Flynn’s and let us bring your group exploring Ireland. 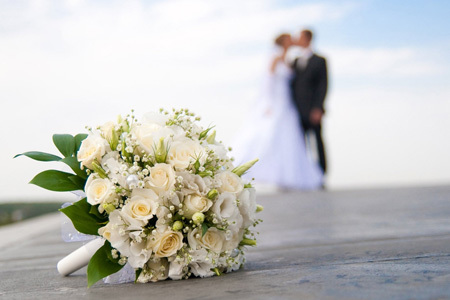 Wedding planning can be stressful times, so why not tick off one less item off the list: Wedding Transportation. 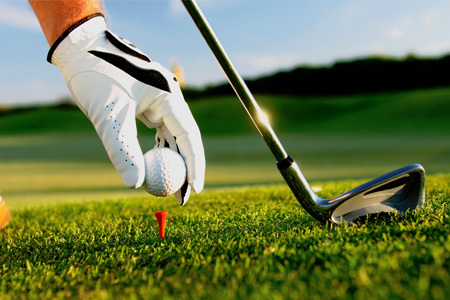 A Golf Tour around Ireland is something that every golfer should experience once.Exploring Ireland you see remarkable golf courses & links golf ! We understand how important quality, reliability & professionalism are. Our Coach Hire Ireland solutions are brillant. 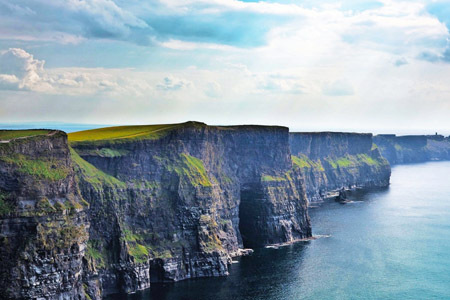 Take a tour to the Cliffs of Moher. 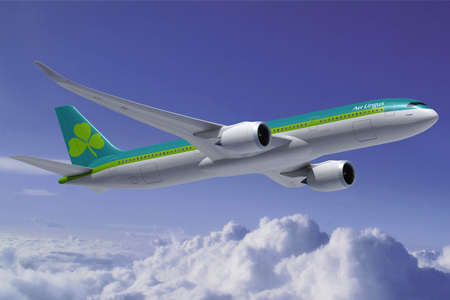 Let us take you out across Ireland to see all the magnificent sights on offer. 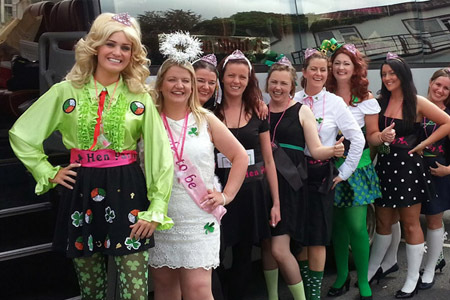 Get your hen or stag party off to the best possible start and let Flynn’s Coaches take care of your bus hire. 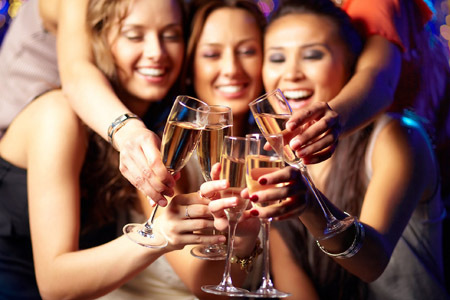 Organising a night out with friends and need to hire a bus? We have buses, minibuses & coaches of all sizes at great rates! 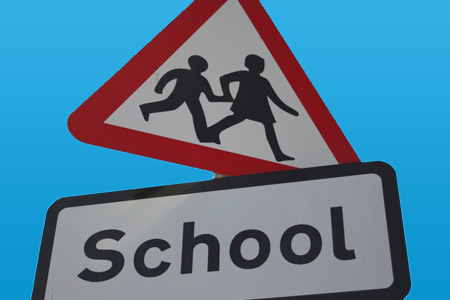 Teachers and youth leaders: Looking for reliable, safe, & affordable bus hire? Flynn’s Coaches are fully licensed professionals! Get there with the all-round best coach-hire Ireland company for Adventure Travel. Let us make your Adventure Travel holiday epic! Bus services for colleges in Limerick & Cork for students in University of Limerick, Mary Immaculate, LIT, LSAD, UCC and CIT. The original hop on/hop off Killarney Shuttle Bus tour. The BEST way to go to see all the main attractions. Saturday night is party night, so if you want to stay out, get Flynn’s Coaches bus from Killorglin to Killarney & keep the party going. Booked Flynn’s for my sisters Hen to Kinsale; What an excellent, efficient and professional service. Kieran was at the end of the phone day and night and for every question the answer was the same, "yes of course, no problem". Kieran himself drove us and was so accommodating throughout, I genuinely couldn't recommend these guys enough and I'm in the process for booking them for my best friend’s hen coming up. Great service! I went to Bloom in Dublin with Flynn's and it was a great day. Everything was organised and we were dropped and collected just outside the entrance to the flower show. Can't wait for the IKEA trip! Kieran was - bar none - the best tour operator/ bus driver you could ask for. He made every day special with his vast knowledge and good Irish humour, a true Kerry Man. We will be back again and again. Thanks Kieran! Excellent service, very comfortable coach, driver Kieran full of information, very humorous, offers superb "off the grid" experiences (think The Shanty), genuinely friendly. Terrific value for money! 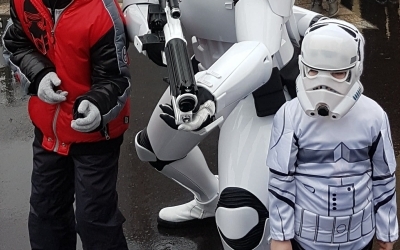 My daughter and I had a super day out yesterday in Tayto Park thanks to Flynn's Coaches. Very comfortable journey up and down and our 2 drivers were lovely. It took the hassle out of driving the long drive myself. I would definitely recommend Flynn's for any journey near or far! A brilliant coach service - friendly, always on time and great clean modern coaches.